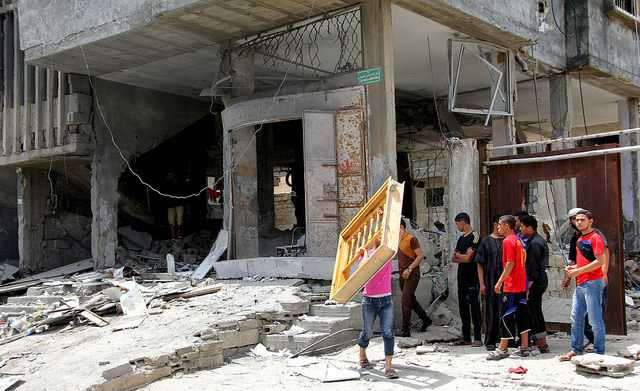 Israel seems to be failing to make the (false) case that it is not trying to harm civilians in Gaza. People aren’t buying it this time. True, the politicians haven’t changed. But the public response has been sharp. 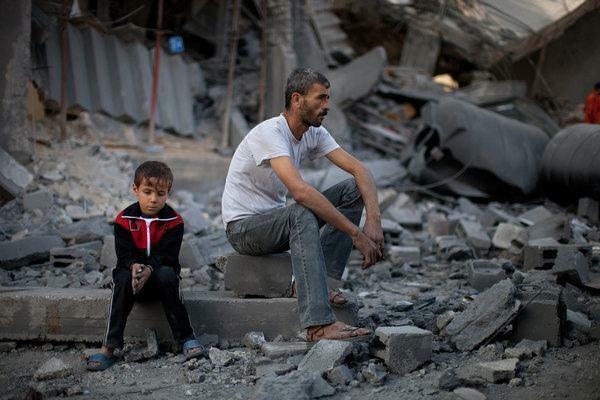 There are still plenty of people to whom Palestinian life has no value, and they fully support what is Israel is doing, but that now seems to be the dividing line. I explore today at LobeLog. 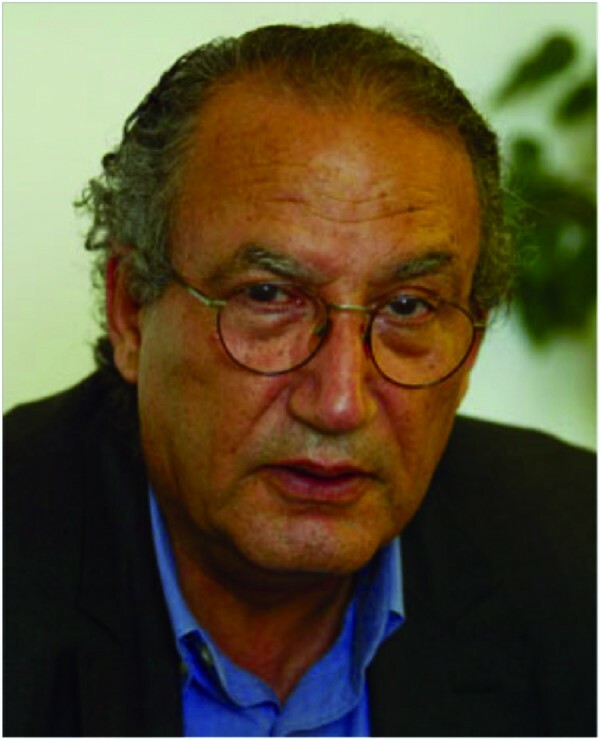 Dr. el-Sarraj did groundbreaking work on the long term traumatic effects of occupation. Yet he never wavered in his belief that Israelis and Palestinians could live together in a brighter future. seeing the (name of the) Prophet being spat on by Israeli settlers in Hebron. Dr. el-Sarraj will be sorely missed. When there are more like him throughout Israel as well as Palestine, there will be real hope. The death of Venezuelan President Hugo Chavez has been greeted with the expected polarized commentary. 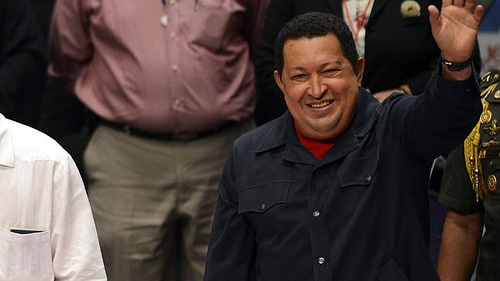 Chavez was a man both vilified and idolized outside and, to some extent at least for a while, inside Venezuela. It’s worth taking a look at the man now. hero for the left, and with good reason. He didn’t just promise to help the poor, he took action. He spent Venezuela’s revenue on education and health care. He pulled the country away from US influence. On the local level, Chavez set up groups – the Bolivarian Circles and Communal Councils – that were decentralized community boards of sorts that had real influence on local issues, a hallmark of participatory democracy that is very significant and rarely seen. And through nationalization of oil, agriculture and other business, Chavez both alienated major investors and substantially grew Venezuela’s GDP, at least for a while. But while Chavez stuck to his guns when international investment plummeted, he, like most leftist leaders before him, was unable to figure out a way to contend with this. The US isolated Venezuela in the wake of his program of nationalizing the oil and other major industries in the country, costing US investors a lot of money. And Chavez welcomed that isolation; it allowed him to lead the fight against US imperialism, and he surely reveled in the role. And, while Chavez has kept the economy steady in recent years, it has been a patchwork project. At Alternet, I argue that Israel’s own behavior is finally breaking down the walls for liberals all over the world, even in the US. The long-held epithet “PEP” (Progressive Except for Palestine) tried to shine a light on the difficult tension between liberal values and support for Israel’s excuses as to why it expands settlements and tightens its occupation. But now, Israel has stretched that to such a point that it is becoming impossible for liberals to ignore the reality of Israeli human rights abuses, rejectionism and land grabs. This wave overtook Europe some time ago, but now even US liberals, even Jewish ones, are moving away from their support for Israeli actions. AIPAC’s influence will become even more expensive as a result.